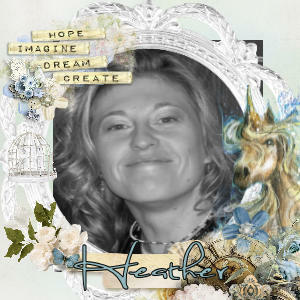 This week we have Heather as our educator! 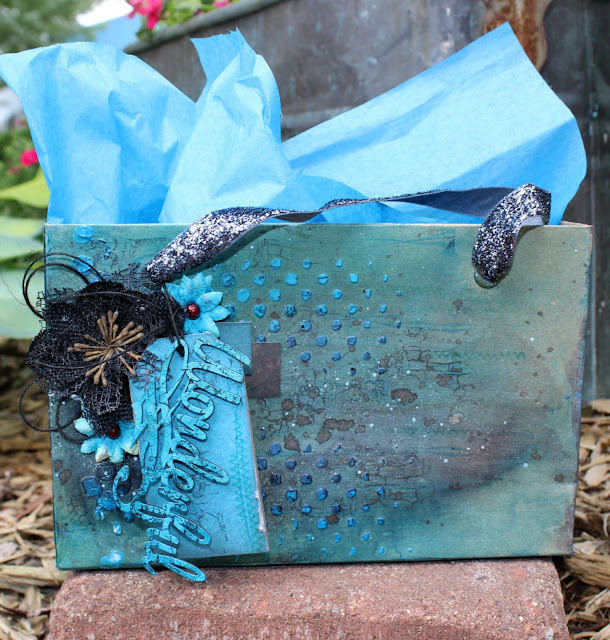 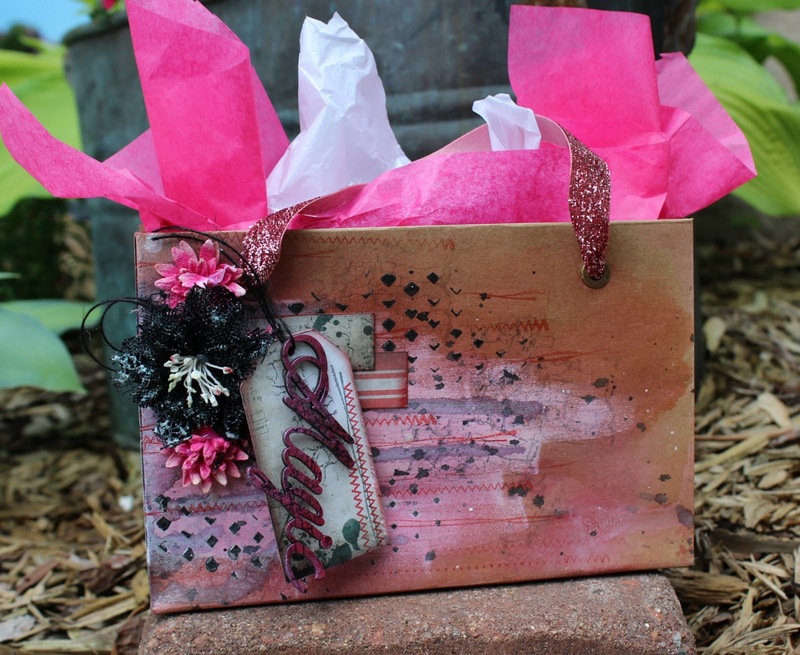 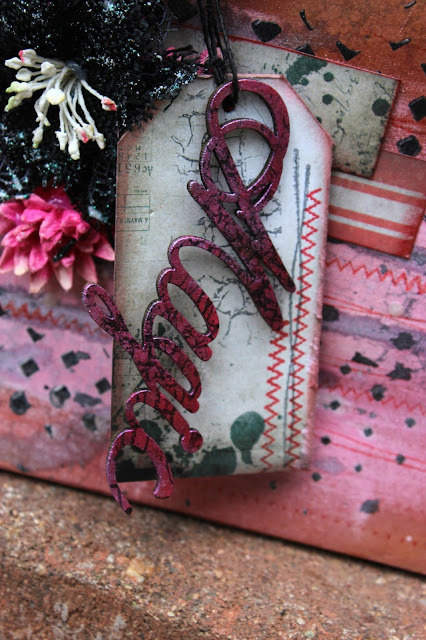 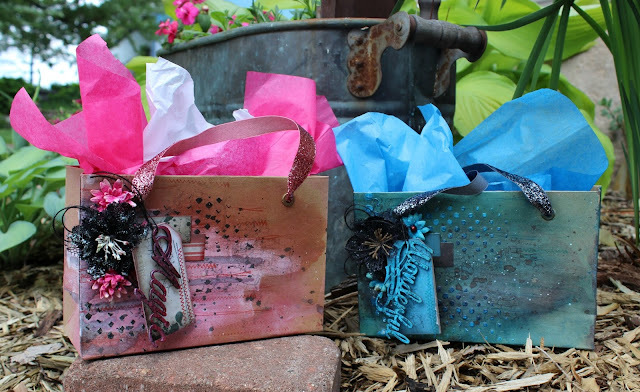 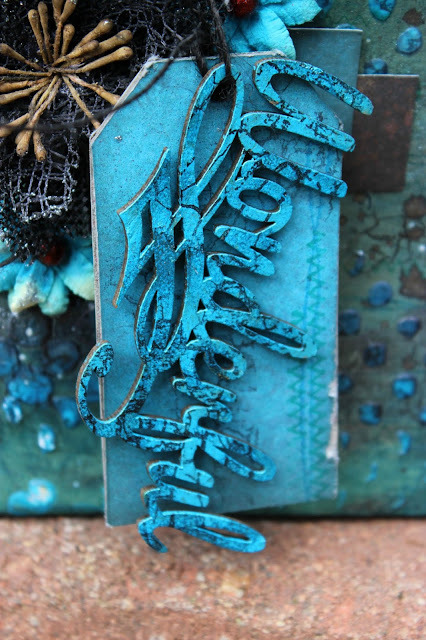 Heather is going to show us to create these one of a kind altered gift bags ( oh my I am in love with them) so make sure to join us on June 29th for some creative fun! Make sure to join us for our last show until the end of summer! 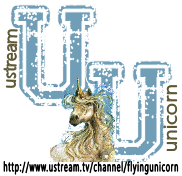 That's is correct, we are taking a summer break but we will be back on Wednesday September 7th 2016 at 9:00pm est!